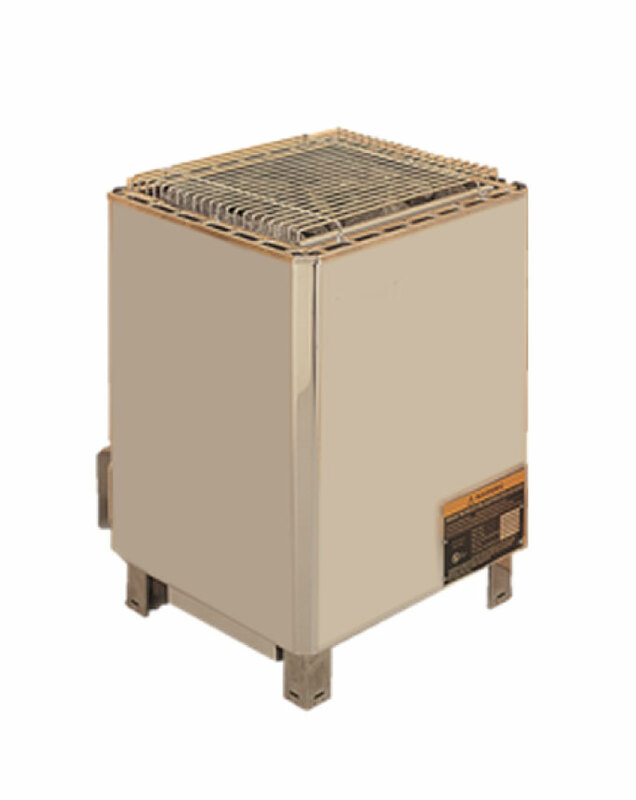 The Professional series heaters have been the standard of the industry for more than 25 years. They are designed for large, residential and commercial-sized saunas. With a maximum amount of stones of 132 lbs, these stoves create a pleasant and relaxing sauna experience. The Professional pairs with the Digi and FSC series controls. Copyright © 2017. All rights reserved by The Sauna and Steam Center.